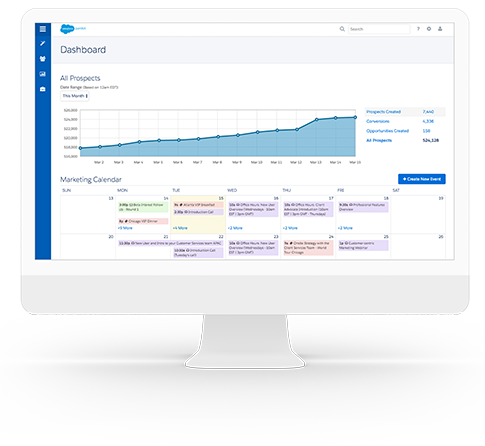 Pardot offers a software-as-a-service marketing automation application that allows marketing and sales departments to create, deploy, and manage online marketing campaigns that increase revenue and maximize efficiency. If you’re considering Pardot, or just want more information, we’re happy to answer all of your questions or provide a personalized demo. Simply fill out our form.